Home prices and the number of homes sold across the state both rose last month compared to February of 2014, according to the Iowa Association of Realtors (IAR). A total of 1,971 homes were sold in February. That’s up from 1,877 homes in the same month one year ago. IAR president Jon Yocum of Davenport says homes are selling quickly. “Our inventory is still very much behind where we would like it to be, but the sales prices are up and days on the market are down, so that means there are a lot of active buyers looking to make it good for an active seller to consider putting their home on the market,” Yocum says. The median sale price last month was $128,916 compared to $119,900 last year. 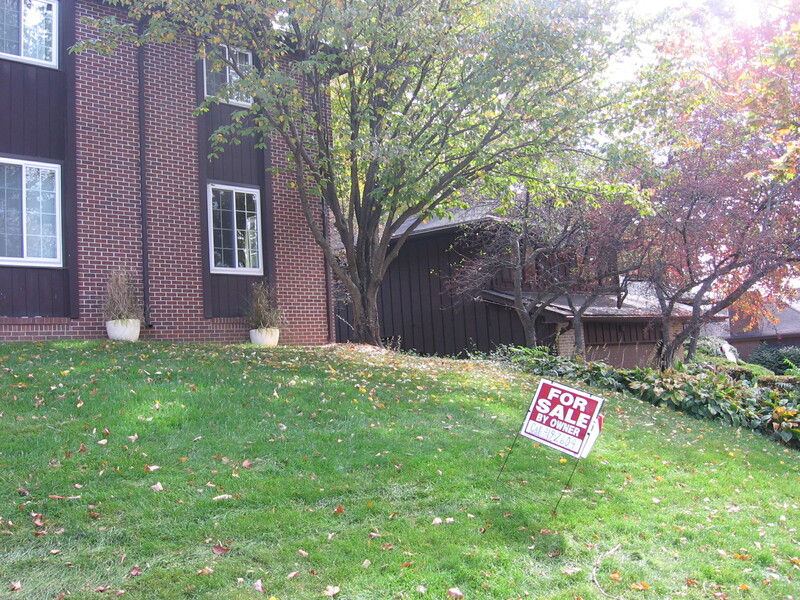 “The sellers are getting the price they’re asking for their home,” Yocum says. “For anybody thinking of selling their home right now, the market isn’t going to be any better than it is today.” In February of last year, the average days on market was 103 days. Homes sold last month were on the market for an average of only 94 days. Yocum expects sales activity will continue to climb over the next few months. “The first two weeks of March have been very busy. A lot of agents and realtors across the state have been very busy marketing properties,” Yocum says. A relatively new federal program — requiring a down payment of just three-percent for qualified buyers — is helping spur home sale activity in the state, according to Yocum.